Health has become a large focus for a lot of tech companies. In 2014 we saw an introduction and an emphasis on health tech from FitBits and JawBones, the Microsoft Band, Samsung Gears, and the growing line up of Android wear devices. Wearables are a very convenient way to collect health related information as well as act as a pedometer, something that your phone can also do. Google Now has been offering walking and running statistics for some time now, and slews of fitness apps are on respective app stores, I even have a few fitness app that I use fairly regularly, including Google Fit. It has become obvious that one of the ways technology can be extremely helpful in our everyday lives is by tracking our fitness and health progression and goals. The card that appears first. The graphic from the symptoms section, text explanation of symptoms appears below this graphic. The treatments section of the card, and below this, a list of specialists that are equipped to diagnose the illness. Google has partnered with doctors from the non-profit Mayo Clinic to curate and check the relevant facts and health data that has been added to the database for accuracy. For now this feature will only be available in the US with about 400 illnesses but will expand as time progresses. This is a nice addition to Google services, providing quick and reliable information to an inquiry. 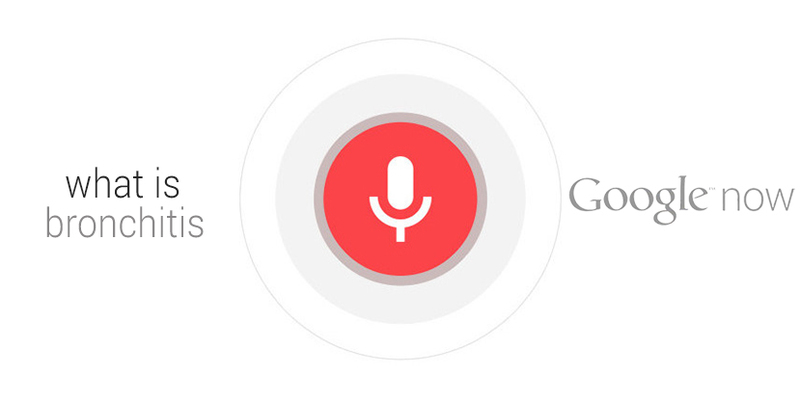 The added benefit is that when using voice commands, Google Now will read the brief synopsis of the illness back to you. Do you think it’s a good idea to have medical cards in Google searches? Do you like having cards at all? Let us know in the comments below or on social media!